In this week’s episode we head to the golf course in San Pancho, Mexico! 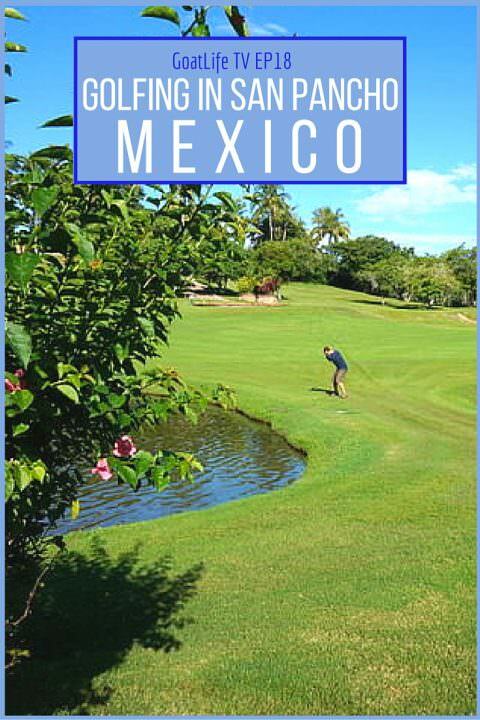 When we first came to this tiny city in the Nayarit State, we didn’t expect much from the course here, but as soon as we walked through the massive, vine wound entrance, and saw the incredibly lush setting before us, we were all very excited to start golfing. My mom joins us on this game and we all do poorly, but we have a great time. Don’t forget to subscribe to our YouTube Channel by clicking below!